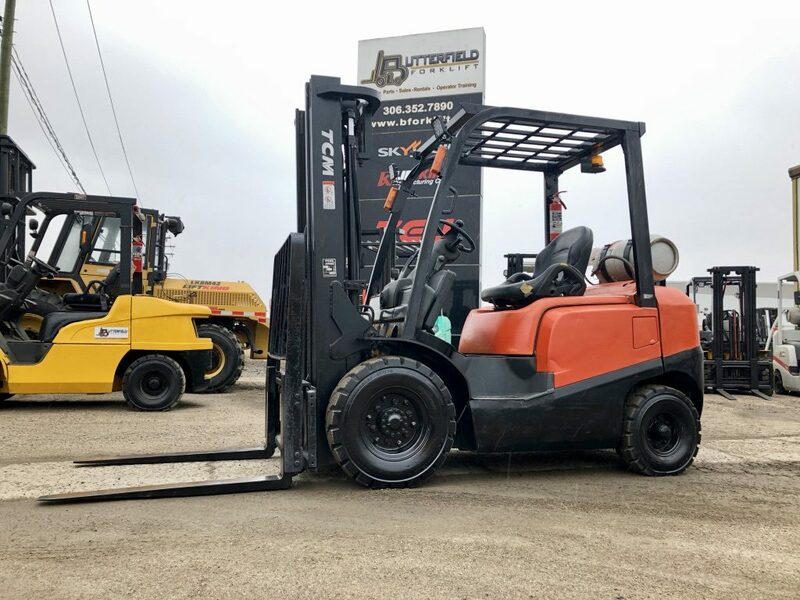 We know that you don’t always need the expense that comes with owning your own forklift. 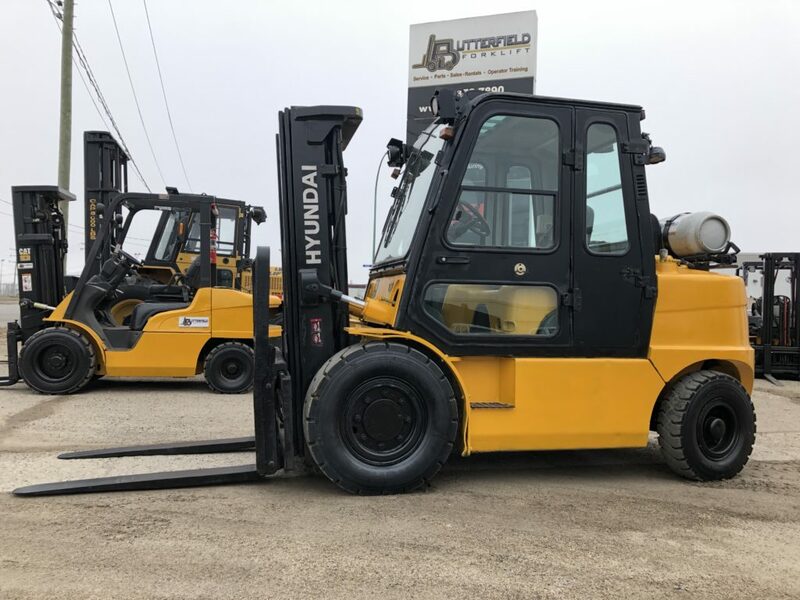 And for many businesses it doesn’t make sense to own one at all, or you might already have more than one and you just need to expand your fleet briefly. 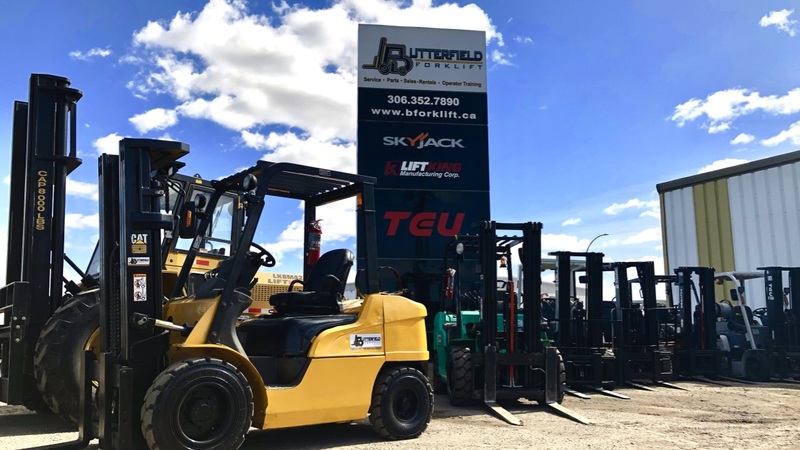 Thats why Butterfield Forklift is the first to introduce hourly billing for monthly rentals! When you rent from us we’ll deliver the machine to your location with our own specialized truck. That means no money wasted on expensive freight bills to move machines. Then we help keep the cost down with super low monthly rental rates which include up to 100 hours of use! If you use it more, you only pay for the hours you’ve used it and if you don’t, you’ve saved a ton of money by not paying full price for a machine to sit in your yard for occasional use! In many cases we can even provide long term rentals that cost no more than leasing, but with none of the costs of maintenance, or headaches of downtime. We have machines available of all sizes for any business, work site, or job to be done. Call, message, or come down to our office so we can work together to help you get the job done, and keep as much profit as possible in your business.